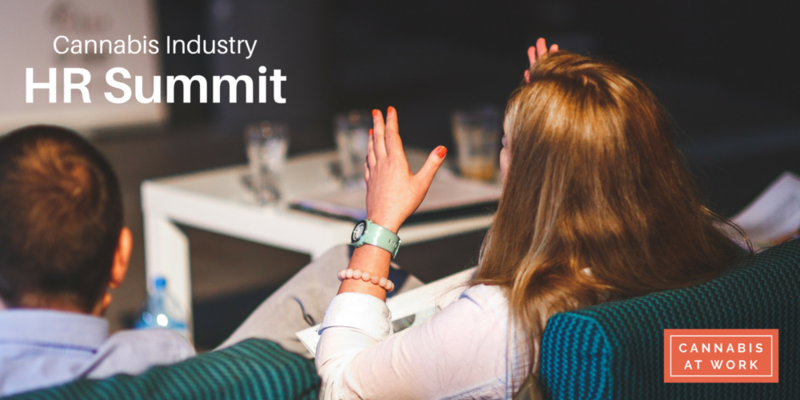 The HR Summit brings together leaders from HR, operations, and management to discuss challenges and opportunities in Human Resources Management in the regulated cannabis sector. Alison McMahon, CEO of Cannabis At Work, will review the results of the 2018 cannabis industry salary survey and discuss compensation trends and strategies. As cannabis legalization becomes a trend around the world, the cannabis sector is quickly becoming an international market. David Nachfolger, Advocat at Cain Lamarre, will demystify immigration law and provide considerations for international hiring. Education for the cannabis sector is in growing demand as new jobs are created in this ever-evolving industry. This panel will discuss the trends and gaps in cannabis education. David Purcell is the Director of Emerging Business at KPU, and oversees the Cannabis Career Training program, which provides foundational workforce training and education to meet the needs of Canada’s rapidly expanding cannabis industry. Currently, Barinder Rasode is the CEO of NICHE, an independent, not-for-profit organization that provides impartial and evidence-based research about cannabis production and use in Canada. Barry Smith is a Recruitment Consultant with Cannabis At Work. He specializes in talent search, market research, project management, content marketing and event production; with extensive management experience in public, media, stakeholder, employee, member and government relations. Trina Fraser, Partner at Brazeau Seller Law, will discuss the recruitment and talent management issues with ACMPR security clearances and how security clearance requirements are expected to evolve in the future, both under the ACMPR and Cannabis Act. The evolving and fast-paced nature of the cannabis sector presents unique Human Resources Management challenges. This panel will discuss the trends in HR, as well as the opportunities and challenges faced in this industry. Jason Fleming Director, Human Resources: Jason is an accomplished bilingual HR executive with nearly a decade of varied HR experience. Prior to joining MedReleaf, Jason was the Director of Human Resources with the Seaboard Transport Group, Canada’s largest transporter of petroleum and chemical products. With over 15 years of experience in a variety of HR-related functions such as change management, organizational development, and talent acquisition, Josephine Deslauriers is an award-winning leader who joined WeedMD from Centric Health. Sarah is the HR Director at Ample Organics, representing the ancillary sector within the cannabis sector. Ample Organic’s software solution is Canada’s most trusted business platform for Licensed Producers.